This is a guide about cleaning kitchen appliances with baking soda. A damp rag or sponge with dry baking soda makes a good inexpensive cleaner for appliances. 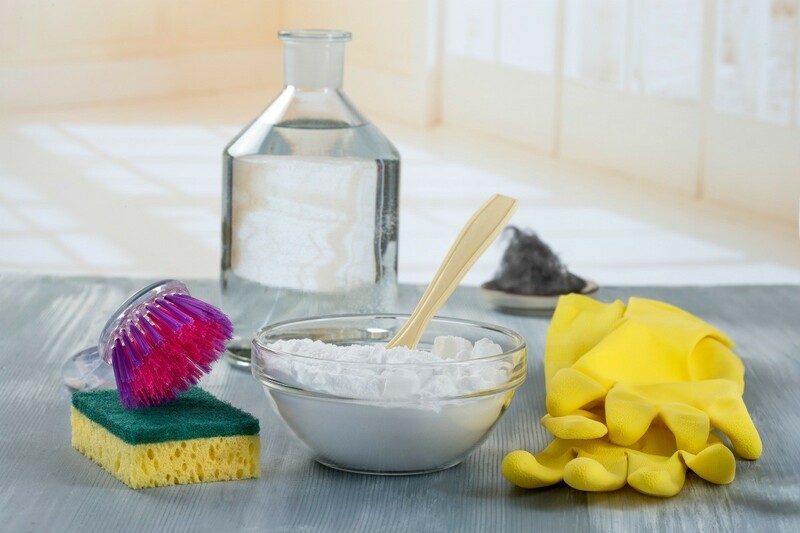 How do I use baking soda in cleaning kitchen appliances? Use a damp sponge, sprinkle on some baking soda and start cleaning. I make a baking powder paste by mixing 1/2 cup of powder with 1/4 cup warm water. Then using a damp face cloth, take the paste and clean. I always rinse with hot water with a squeeze of lemon or lemon juice in it. dry to scrub, but every so slightly damp to stay in a clump to do it's work. Now that I figured out the subtleties of it all, I love soda for cleaning. I put it on my stove top, the fridge, pots and pans and so on.